When you are involved with the Y, you help bring about lasting personal and social change. Donate today! Register as a YMCA of Austin Annual Giving Campaign volunteer or fundraiser and start sending out good vibes! Did you know you can support the Y by purchasing things through Amazon and other places? It's true -- and at no extra cost to you! 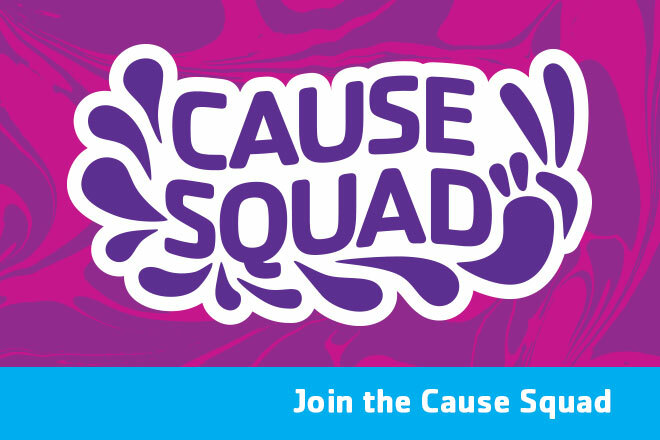 Looking for ways to get involved in our wonderful community? 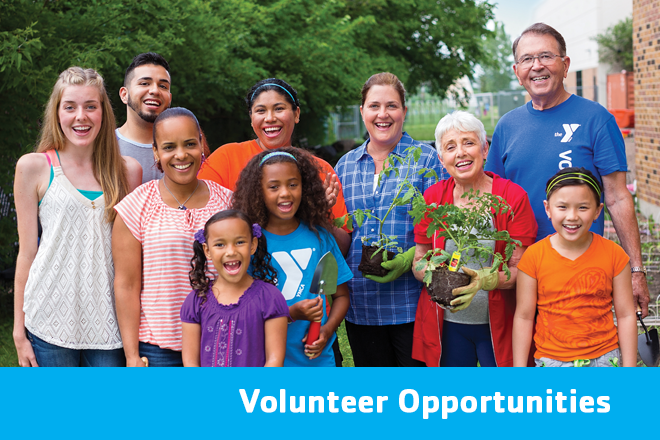 Find volunteer opportunities at the YMCA of Austin!